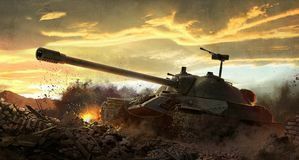 This latest developer diary from Wargaming discusses the studio's plans for tuning up the MMOs graphics, from new special effects to tank models "of super precision," and more. Last time they talked physics. 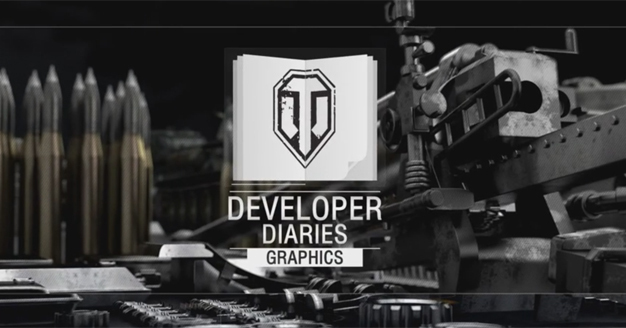 This is part of a wider 2014 plan to give World of Tanks a tune up now that we've got fancier hardware in our PCs. So when we blow off turrets, they'll be looking mighty fine. 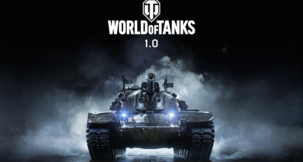 Original tank models had around 8,000 polygons, with later models 'twice that', but now this visual overhaul will mean standard detailed vehicles will have 50,000. This new dev diary is almost 8 minutes long and reveals their new methods of constructing the world, such as normal mapping and even 3D scanning actual tanks. They believe their vehicles are likely 'more accurate' than those in museums. 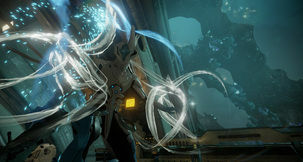 The diary also shows off the new special effects like smoke and fire.